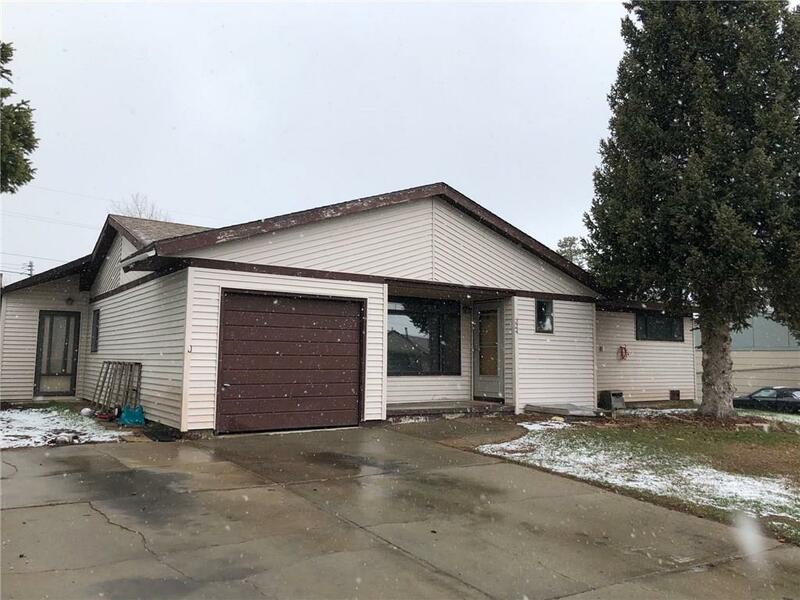 All Leadville homes currently listed for sale in Leadville as of 04/24/2019 are shown below. You can change the search criteria at any time by pressing the 'Change Search' button below. "This bright sunny home is in the perfect location, close to town but feels like you're in the woods. The living room/dining room opens to original hardwood floors, ready for guests or a quiet evening at home. You'll love the remodeled kitchen and stainless appliances. The side patio is perfect for evening BBQs or just enjoying mountain living. A 2 car garage and a large storage shed - what else do you need. This well maintained home is waiting for you - once you come you'll never want to leave." "Large home with 3 bedrooms, 2 full-baths just 2 blocks from Harrison Avenue! The kitchen, dining, and living spaces are roomy and bright, with vaulted ceilings! The kitchen opens out onto a large deck where you can take in the mountain views. The master suite features a walk-in closet, large bathroom with a garden tub, and separate shower. The location is perfect, with ample parking and plenty of room to add a garage. Easy walking distance to town and schools and recreation!" "Time to stop renting and own your own home! Tons of potential with many updated systems including a newer roof, plumbing, low maintenance siding and much more. Other features include hardwood floors and mountain views. 3 beds and 2 baths offer plenty of space. Enjoy the south-facing family room (or transform it into a master bedroom), where you access the fantastic back yard. The wood stove and fireplace will help cut the utility bills. Only a 15-min walk to downtown. Come see this home today!" 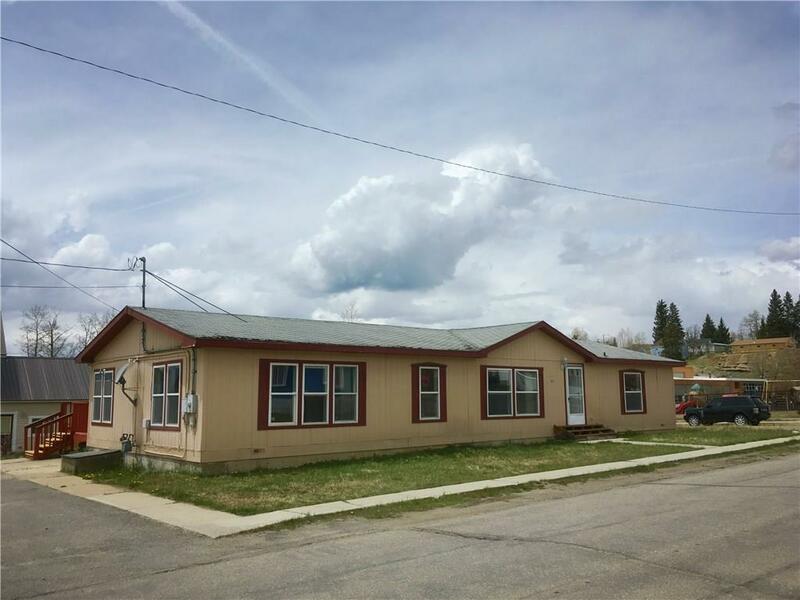 "Your quintessential Leadville charmer with 2 bedrooms and a 3/4 bath! The open layout features a south-facing living and dining area complete with wood-burning stove. Beyond that is the kitchen, laundry room, and access to the back yard and storage shed. Off-street parking and a covered front patio round out the amenities. Close walking distance to town. This friendly little yellow house exudes warmth and character, it just needs you to call it home!" "Have you been considering buying a little Rocky Mountain cabin for fishing and ski weekends? This 2-bedroom log home comes fully furnished, with a wood-burning stove in the living room and a classic wood-burning cookstove in the kitchen. 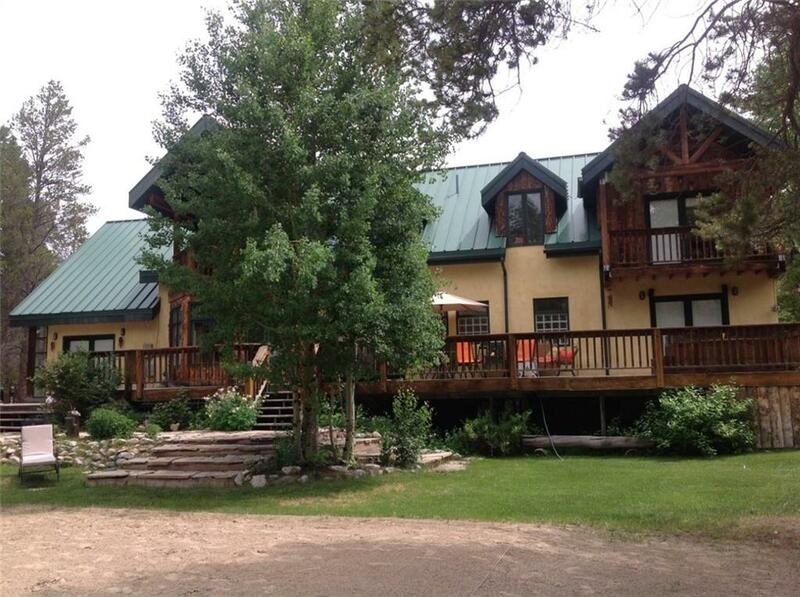 From the expansive deck, take in the views of several trophy trout lakes and the Sawatch Range. It's just a few minutes south of Leadville, close to National Forest and year-round outdoor recreation. Call us to stake your claim in the mountains!" "This corner unit with private entrance features breathtaking mountain views and a rock fireplace! Moose Haven Condos are quietly tucked away next to public lands, so you can ski, hike, bike, fish, and snowshoe all over the wilderness that's essentially your back yard. HOA covers nearly everything, and the building utilizes some solar energy. Shared spaces include a rec room and app-pay laundry. Imagine getting back from conquering your latest 14er and having a hearty meal by a crackling fire!"